Yyppee Rewards is the only platform on the market today that offers 2 reward programs in one. This gives your restaurant twice the marketing reach and power. and gives diners twice the rewards. 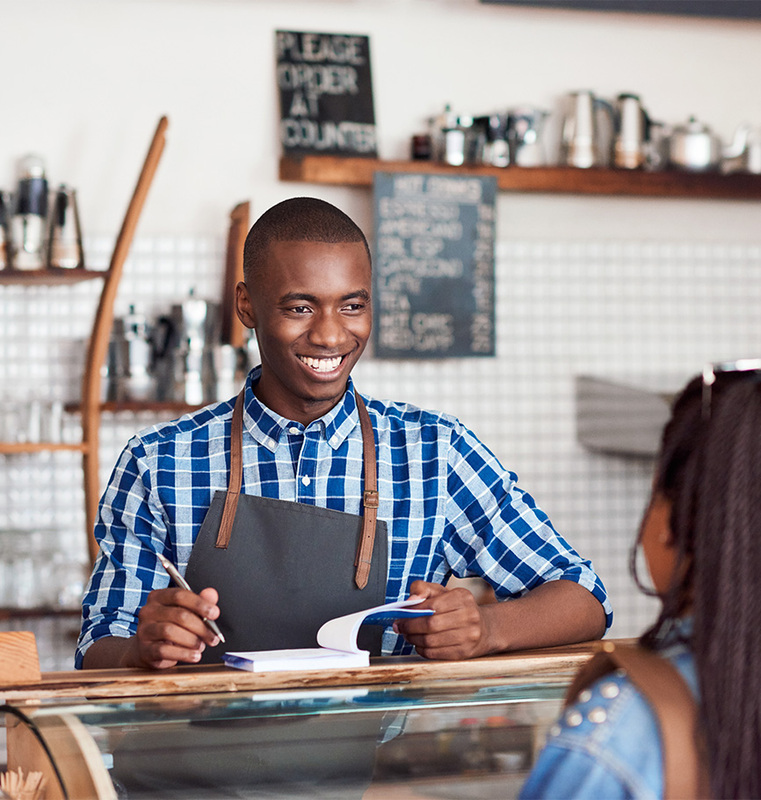 Our programs give you the ability to reward loyal customers with one set of rewards and at the same time attract new ones to your restaurant with a different set of rewards. 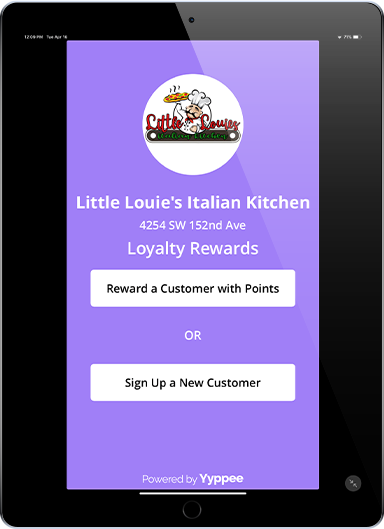 Use Yyppee's dual loyalty rewards program to create loyal customers and attract new ones to your restaurant. Designed to make customers more loyal and to keep them coming back more often. Designed to attract new customers to try out your restaurant and become loyal customers. The more loyal customers you have the more revenue you make. You choose which style of loyalty rewards you want your restaurant to offer diners. It can be either points or check-ins. Yyppee will then build you your own custom rewards program. Our points-based restaurant loyalty rewards program works in the following way: If a customer spends $10 at your restaurant, they will earn 100 reward points. You choose the reward and the points required to earn it. There is always a 10:1 ratio on dollars spent to points earned. Our check-ins-based restaurant loyalty rewards program works in the following way: If a customer visits your restaurant and spends the minimum amount required that you set, they earn one check-in. You choose the reward item they get and the amount of check-ins required to earn it. Using your Yyppee Rewards Tablet, enter the diner’s mobile number associated with their Yyppee account. Next, enter the subtotal amount of the diner’s bill in the Yyppee tablet. Then, just tap the “Reward Diner” button and you’re done. Once a diner has earned the required amount of points or check-ins you set, the coupon for that reward will then become available on the Yyppee app for the diner to redeem at your restaurant. The Yyppee Universal Rewards Program is the second program that restaurants can choose to participate in. This program helps you reach, market and get new customers coming into your restaurant. Additionally, adding this program to your Loyalty Rewards Program can turbo charge your reach and results. 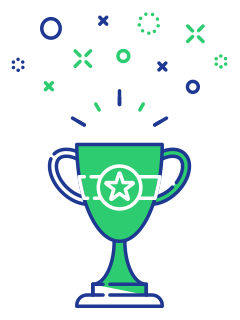 The Yyppee Universal Rewards program is points based. 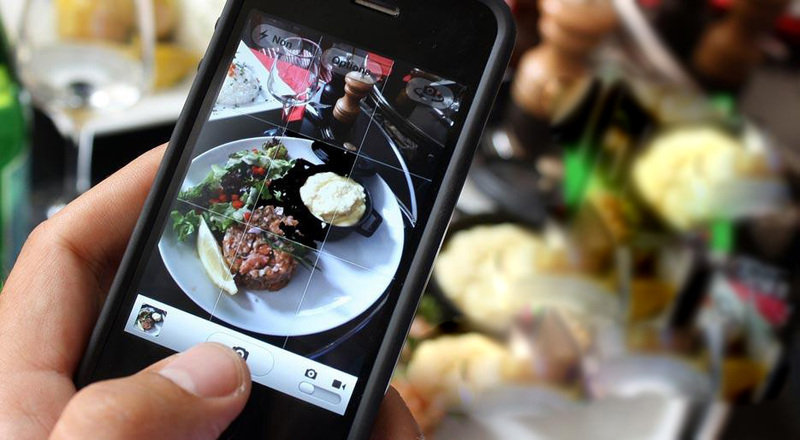 Diners can earn points in various ways by using features on the Yyppee app such as joining your restaurants loyalty rewards program, sharing deals, claiming birthday gifts, ordering online, rating restaurants, referring friends and so many more ways. The points they earn can then be redeemed at any restaurant participating in the Yyppee Universal Rewards Program, including yours. This allows you to market your restaurant to a larger audience and gives customers who have not been to your restaurant a reason to come in. You will choose the discount and or free item you wish to offer as a reward and the amount of points required by a diner to earn it. Send us a message and see what both Yyppee Reward Programs can do for your restaurant.